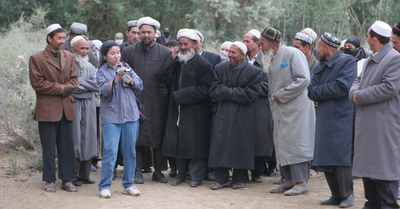 Scholars of Xinjiang documenting mass disappearances, cultural restrictions, & other policy. Xi Jinping: Petition for the Immediate Release of Professor Rahile Dawut and other Uyghur scholars. 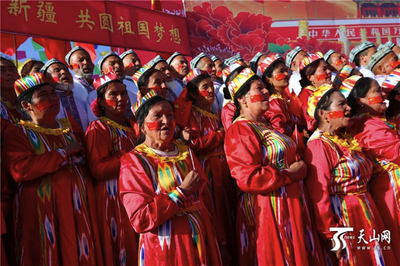 Xinjiang Today: Wang Zhen Rides Again? 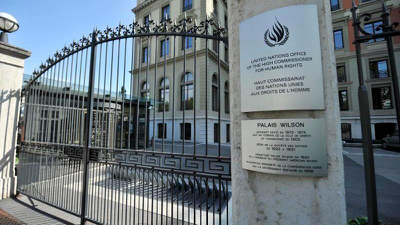 A U.N. human rights panel said on Friday that it had received many credible reports that 1 million ethnic Uighurs in China are held in what resembles a "massive internment camp that is shrouded in secrecy". 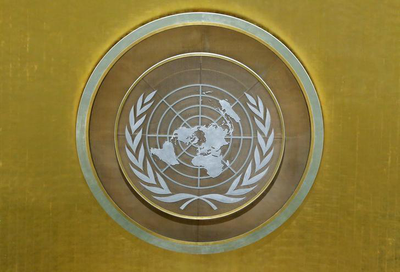 UN Web TV is available 24 hours a day with selected live programming of United Nations meetings and events as well as with pre-recorded video features and documentaries on various global issues. 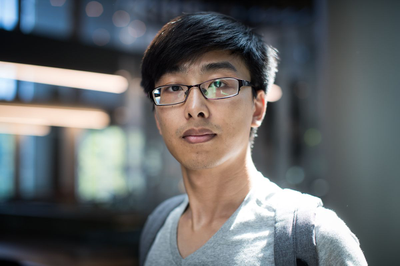 Locating those centres has become a personal project for Shawn Zhang, who has now found 21 suspected locations and sees the re-education system as the most pressing human-rights concern in China today.